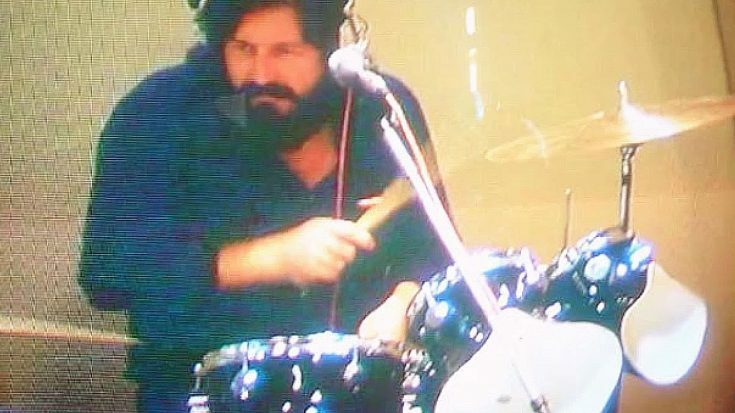 Widely regarded as one of the best drummers in rock, Led Zeppelin’s John Bonham had a knack for timing and precision that was unmatched – and it’s unlikely that we’ll ever see another drummer quite like him again. This recording features John’s isolated drum tracks to the iconic ‘Fool In the Rain’, and while it sounds simple, it’s Bonham’s technique that makes this so incredibly special. The late drummer was a human metronome; Bonham never skipped a beat and always had the right fill for the right portion of each song, knowing when to go all in and when to pull back and let the negative space do the talking. Fun Fact: Bonham’s performance on “Fool In The Rain” is widely considered to be the most famous half-time shuffle in drumming. As wild as our Bonzo was, we know that he never set out with specific intentions while drumming. He played because he loved it, always putting his heart and soul into it.That’s what makes this recording so special – you can hear his heart and soul in it!